Persephonice is given the mission of distracting the shadow elves who are bound to learn what is blocking their water source before they discover a space ship is sitting in the middle of their river. That’s how all the trouble begins.Persephonice is an overseer–an observer and recorder of information about inhabitants of civilized worlds. Only she’s lost her lifemate and cannot be an overseer without one. She’s given a second chance if she can prove she’s worthy if she can survive an inhospitable planet inhabited by elves and other mythical creatures she’s only read about, very little of which is known of them except that they constantly battle amongst themselves and are not civilized enough to safely observe.The shadow elf, Dracolin, a warrior given the task of learning what is blocking their water source, doesn’t expect to find the most unusual creature he’s ever encountered–a red-haired, green-eyed land-bound mermaid. That’s only the beginning. She understands and can speak his language, falls off cliffs without injuring herself, and swims like a mermaid–without the fishtail.Everyone is intrigued with her–except some fear her uniqueness and want to destroy her. That is the problem with observing uncivilized worlds. As a motivational inspirer, Eloria’s mission is to convince her friend Persephonice to leave the elf world behind. She knows that if she can’t, she will be stuck in their world herself. 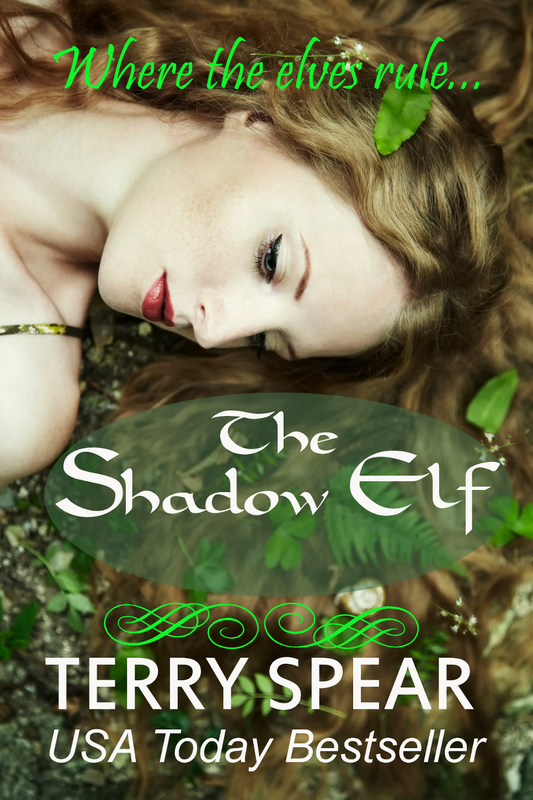 But what she finds in the primitive elf world is magic and a connection she never thought possible. Viator is a prince of the darkland elves and captures one of those extraordinary creatures like Persephonice to turn over to his father, but his people worry about the prophecy where a girl from another world would take over their kingdom. He’s not giving her up as he realizes he needs her to help fulfill his mission to make his wings transparent. And she has to see where his dangerous quests will take them both…if they can survive the trials.